US-publication The Atlantic is opening a new London bureau this summer as it looks to expand to “larger audiences worldwide”, according to its president Bob Cohn. 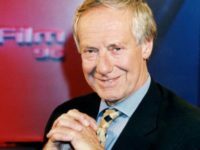 The new office is expected to accommodate ten employees, including editorial and business roles, and will be led by James Fallows, who becomes The Atlantic’s first Europe editor. 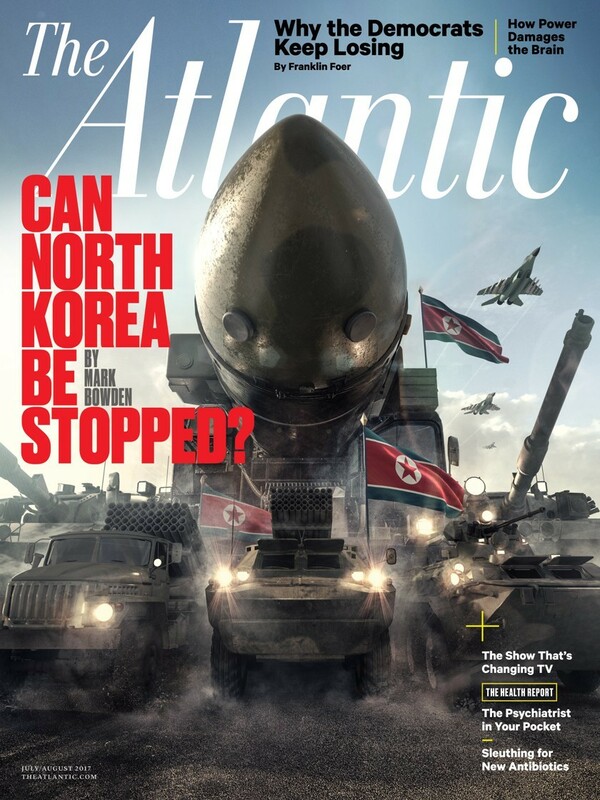 The Atlantic, part of Atlantic Media, produces a monthly paid-for magazine – first published in 1857 – and mobile app as well as a free-to-access daily website and email newsletter. Fallows has written for the publication since 1974. In explaining the move to the UK, Cohn said: “More than one-quarter of our digital audience lives outside the United States, so we are already a global brand. 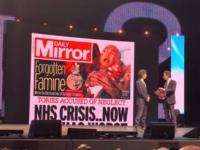 The publication’s goal will be covering “pressing global news with a focus on Europe, and staff to manage audience development, events, communications, and sales and marketing”, according to a spokesperson. 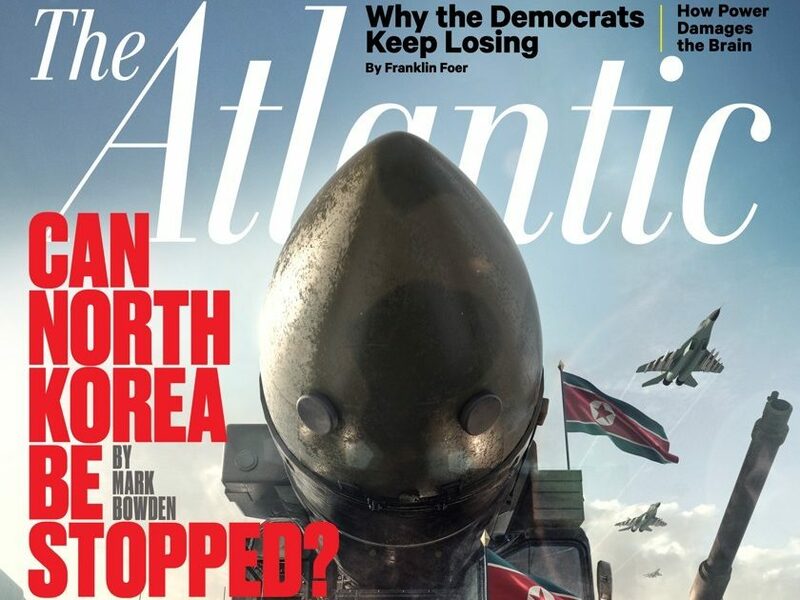 The Atlantic has claimed record growth in recent months, boosted by readers seeking out “what’s happening behind the headlines” in an era of fast-paced news and political upheaval. It claimed to receive 34m monthly unique visitors to TheAtlantic.com in February, of which “global readers” (i.e. those outside of the US) make up nearly 30 per cent. The publication also claims to have increased single-copy newsstand sales by 19 per cent and last year grew total revenues by 18 per cent. “Our goal here is ambitious,” said Jeffrey Goldberg, editor in chief of The Atlantic. “We are hoping to bring Atlantic-quality journalism to a global audience in a very deliberate way. Among those joining Fallows’ team are writer Deborah Fallows, staff writer and Londoner Sophie Gilbert and The Atlantic’s executive director EMEA Lucy Kirkland.